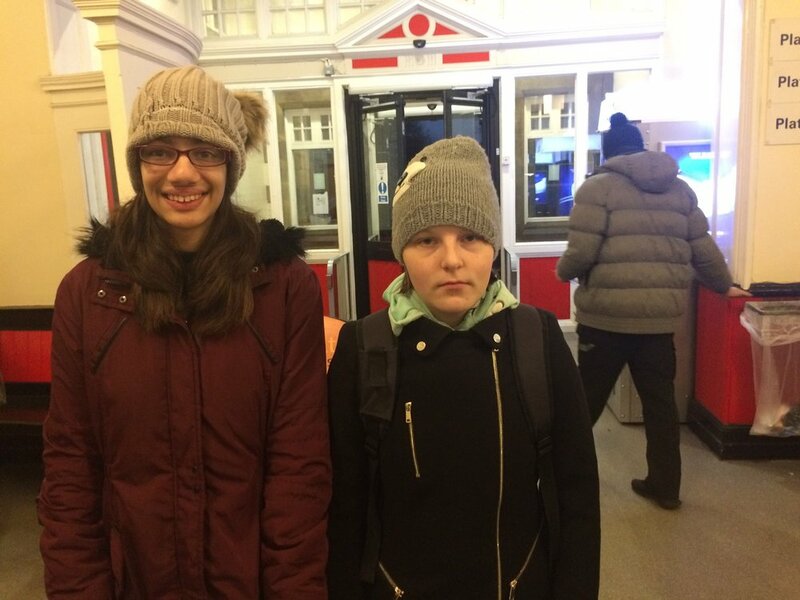 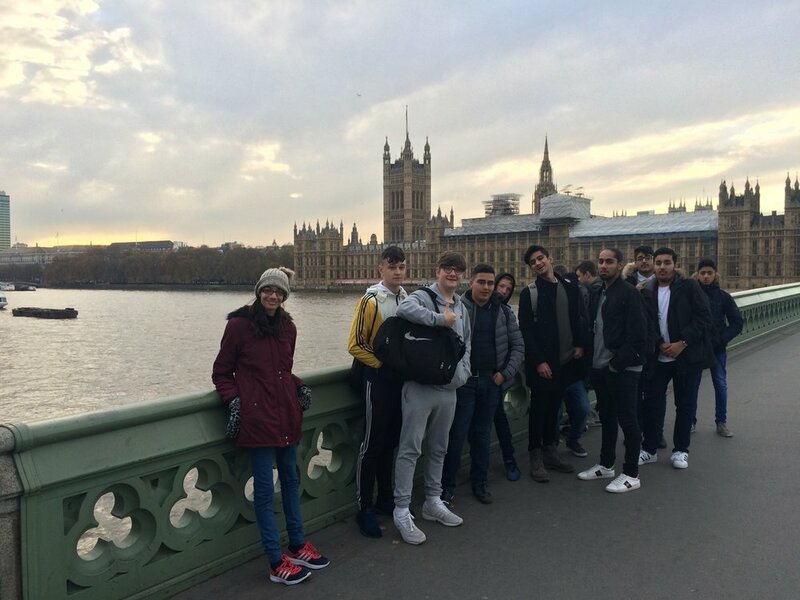 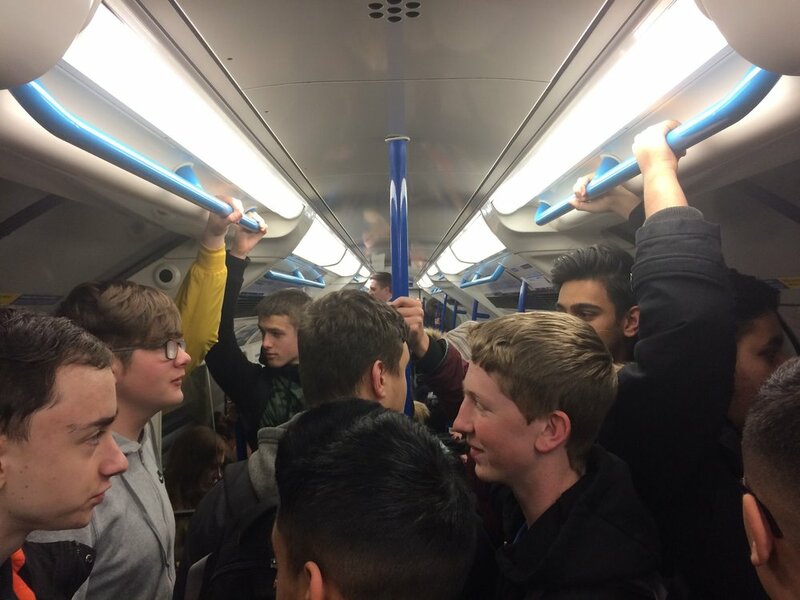 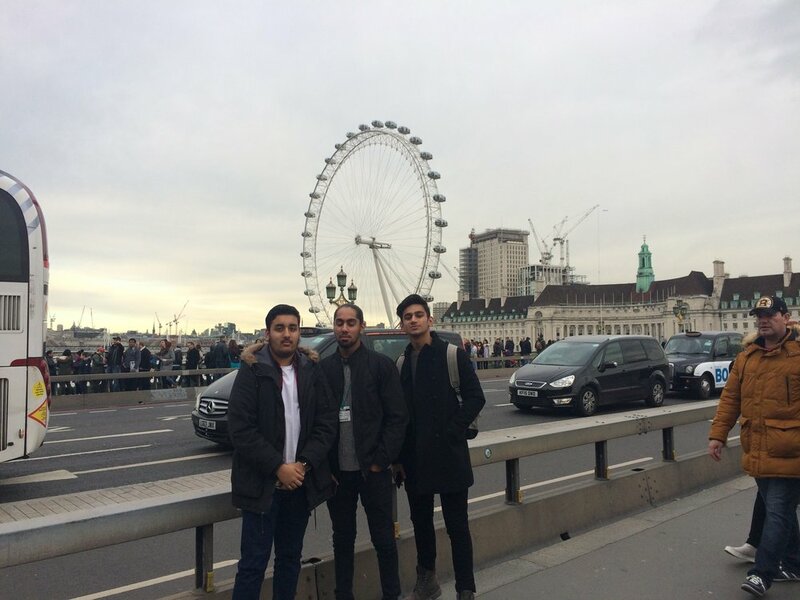 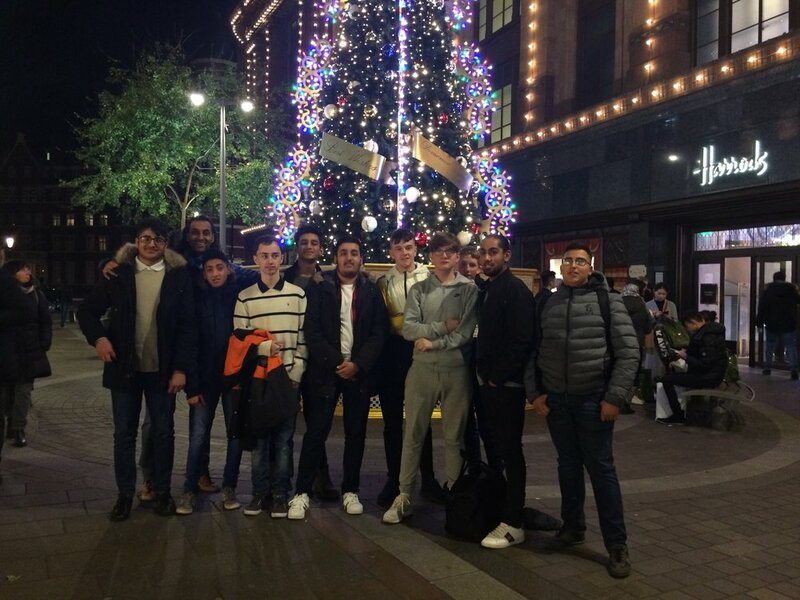 Friday 24th November a group of year 10 and 11 students took the train to London to visit the Houses of Parliament. 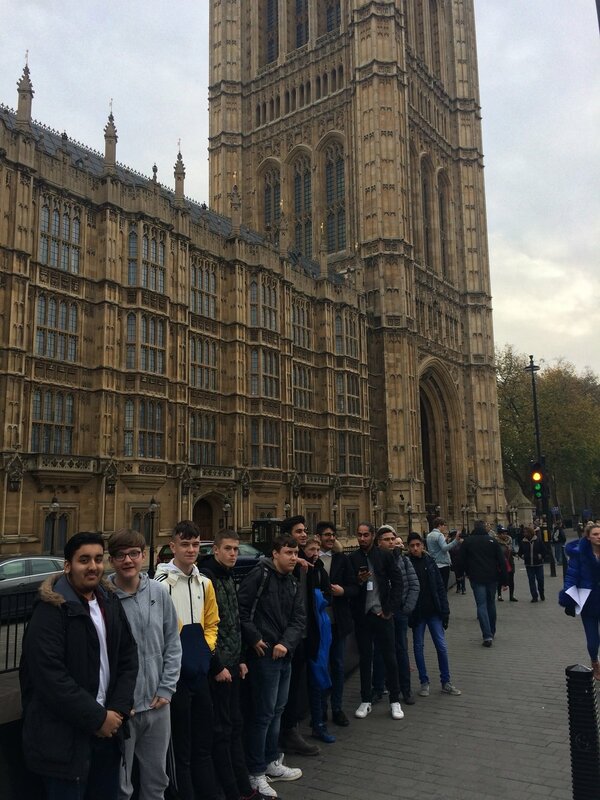 Students had the opportunity to not only see the Houses of Commons but also The House of Lords and watched a live debate. 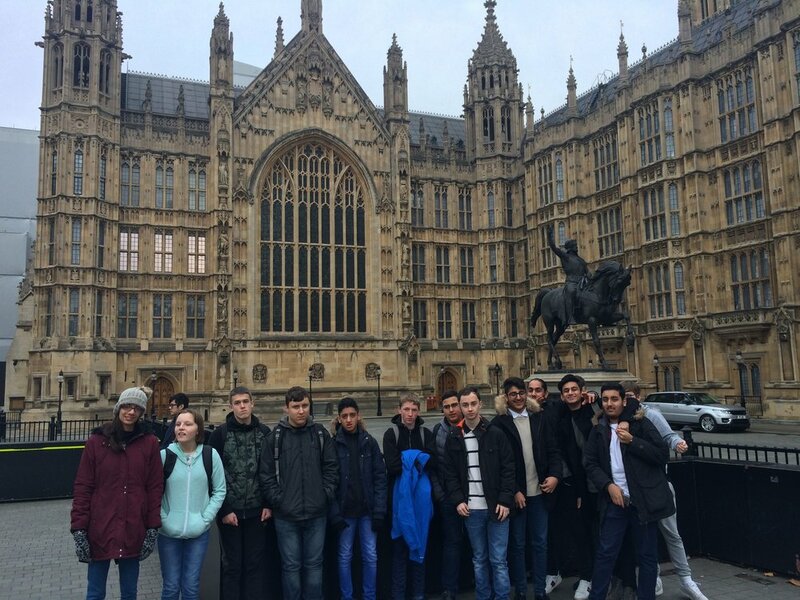 Our students then took part in a debate of their own before departing from Parliament. 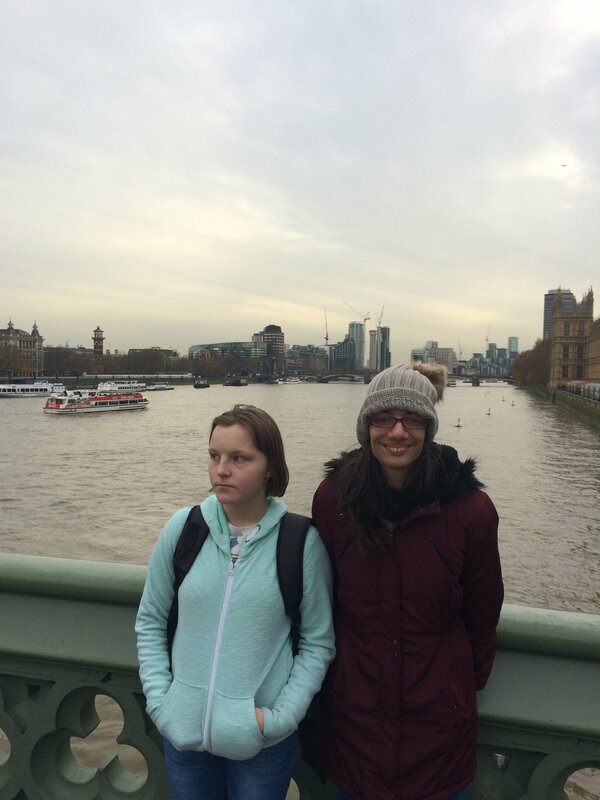 It was a bitterly cold day in London which made for fine walking weather so we trekked through St James' Park and onto Buckingham Palace. 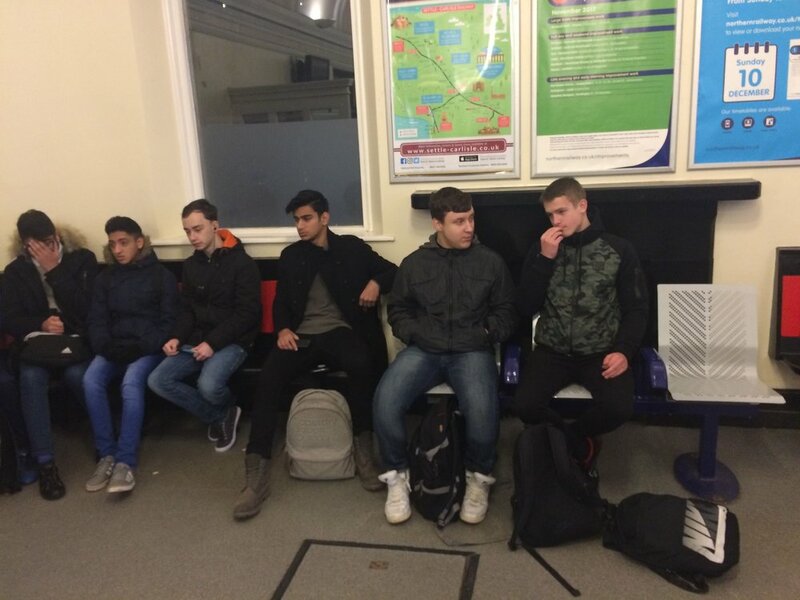 Unfortunately the Queen was not home much to the dismay of some of the boys . 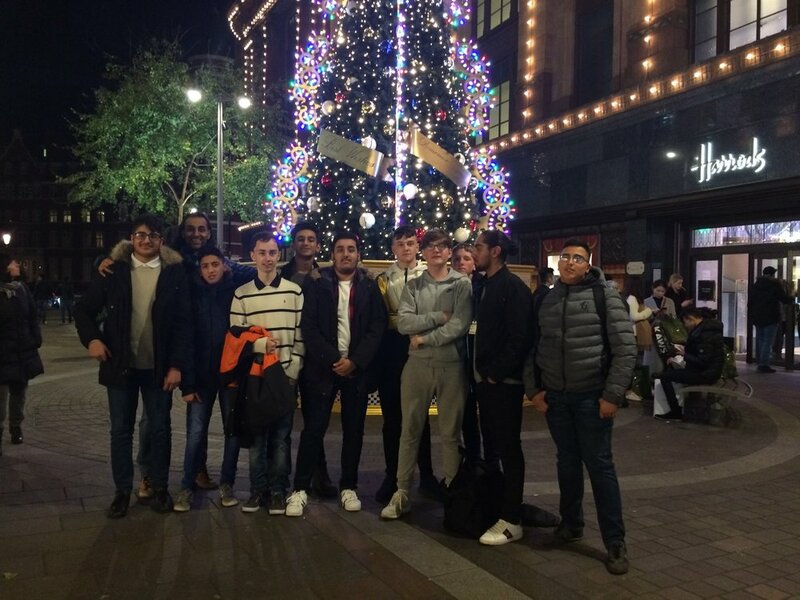 We whisked over to Hyde Park to see the magical winter wonderland which has to be one of the best Christmas Fayre's many had seen. 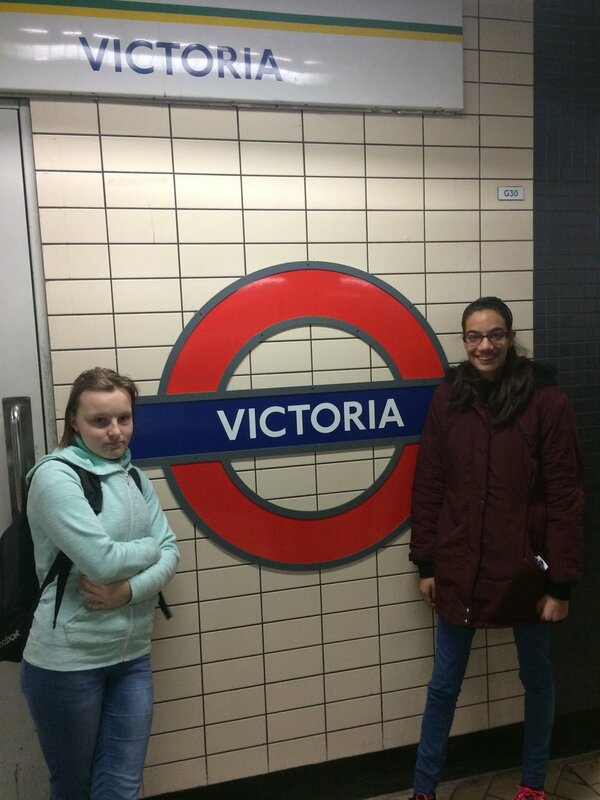 A quick 'munch' stop at the famous Golden Arches in Knightsbridge brought our time in London to an end. 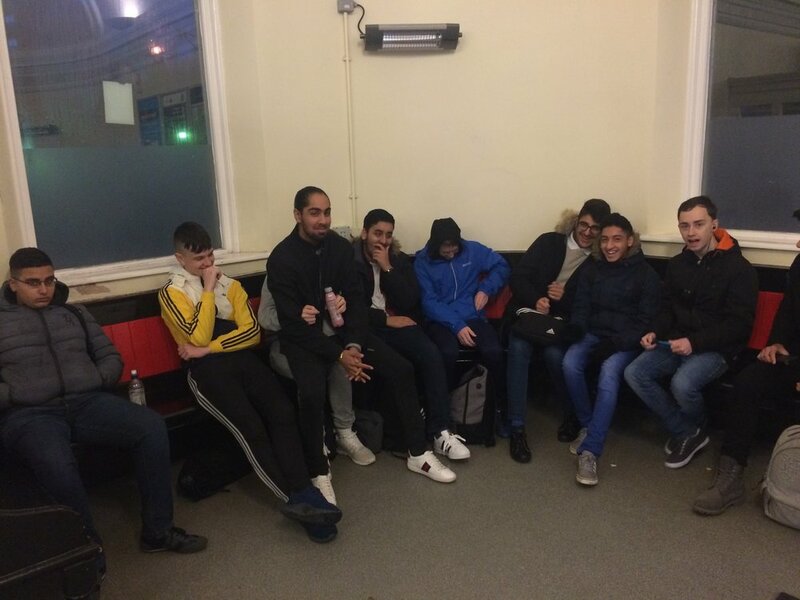 Back in school the project is now in full swing as we continue to expand the horizons of our students .